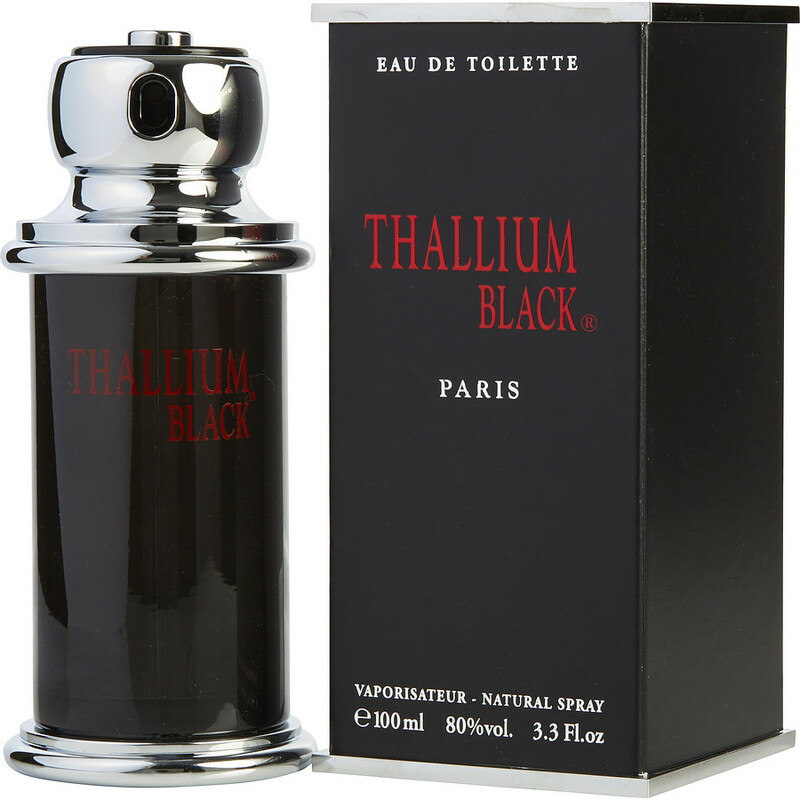 Thallium Black has become my favorite Cologne to go too. Just a wonderful smell that lasts a really long time. A great spicy wood mixed with an oriental scent makes for a perfect Cologne. This is my favorite cologne hope it never goes away. All 4 scents smell wonderful and last long.